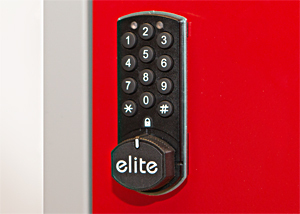 Elite lockers Ltd manufacturers of steel Lockers, Cupboards, Cloakroom Equipment, Hazardous Cabinets and PPE Lockers. Selected products contain Abbeysteel™ sustainably sourced steel, a unique raw material that can show a significantly reduced carbon footprint of the products that contain it and the businesses that use these products. Elite markets are the catalogue industry UK and Europe plus the office furniture and storage handling equipment distributors. Elite does not trade with end users. 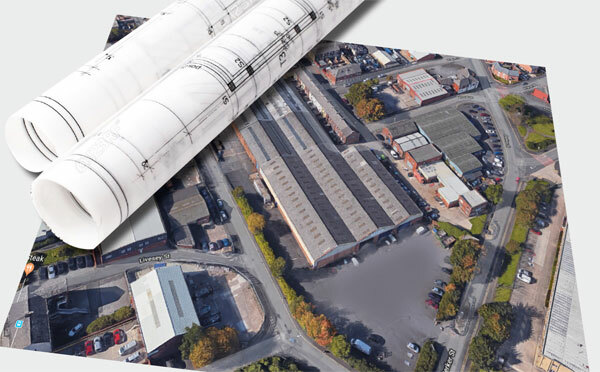 We offer direct deliveries throughout the UK mainland, subject to our terms. 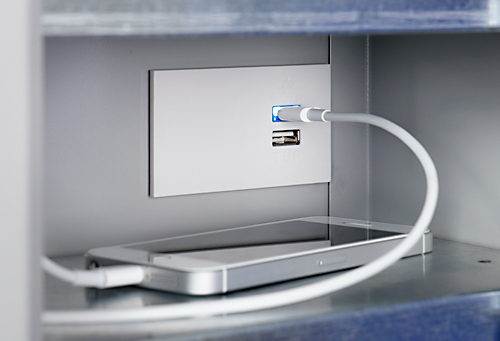 Type 'A' USB charging available in conjunction with Type 'C' USB to futureproof your investment in device charging. 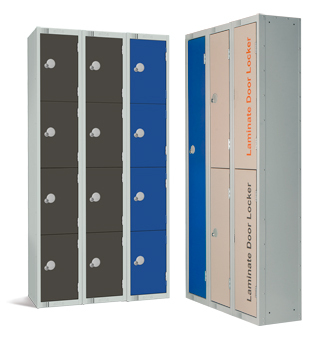 Redesigned sgl laminate door lockers available in the following configuration 1, 2, 3 & 4 door.